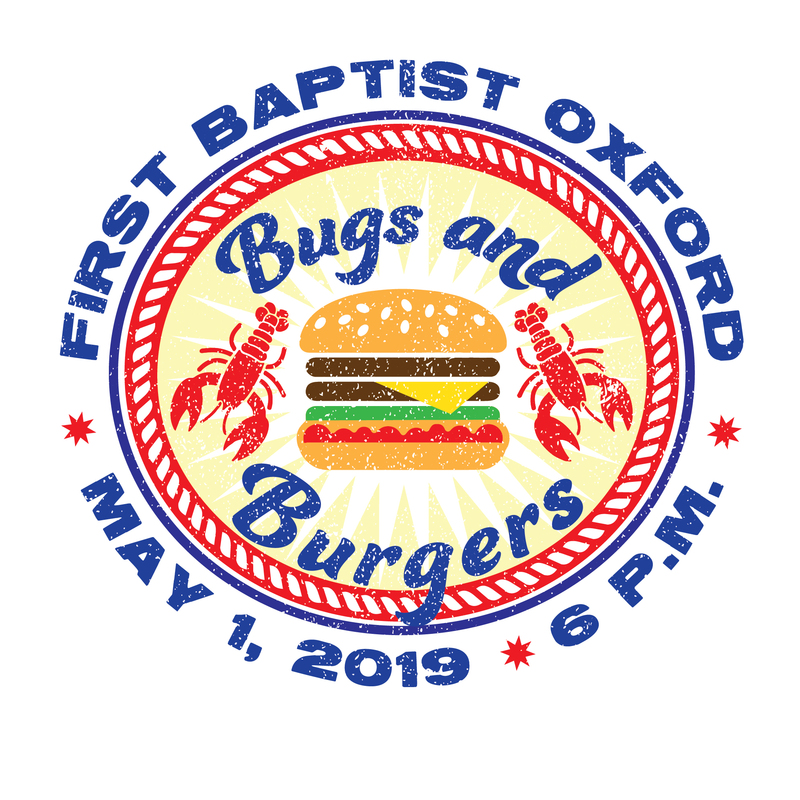 The student ministry of FBC Oxford exists to lead students to a life-changing relationship with Jesus Christ, to connect them with other Christians, to help them grow in their faith, to equip them for the work of ministry, and to honor God with their lives. Bring a friend. Gary Permenter will be here! Bible study in small groups where you will find great friends and adult leaders who care about you. 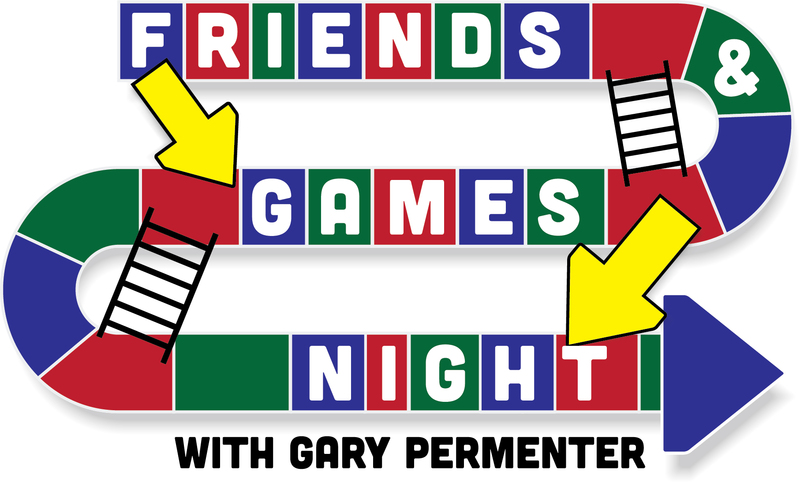 Games, music, teaching from Scripture, and small group discussion during the school year.